You can get hands-on television production experience as a volunteer crew member with our high-tech mobile production truck or in our state-of-the-art studio! With membership and training, you can learn new skills, meet others in the industry and have a great time. 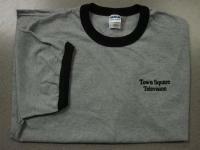 For every hour you volunteer your time with a staff-produced production….you earn a point! 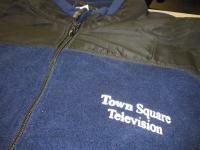 Then you can redeem those points for some great gifts such as a Town Square Television apparel, gift cards, and more! Look for us in *your* neighborhood! 05/18/2019 11:00am 02:30pm St. Stevens' Church off Charlton Street/Wentworth in WSP.